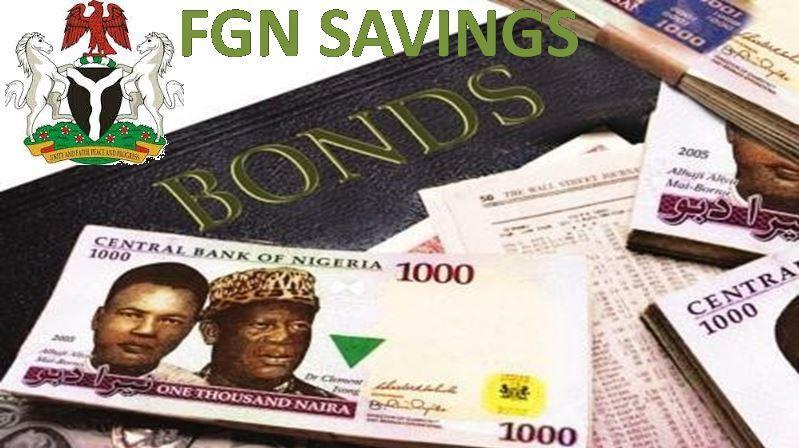 The bond subscription for the Federal Government of Nigeria (FGN) Savings Bond for the month of December 2018 has opened on Monday, December 3, 2018. The Debt Management Office (DMO) disclosed in a notice that the bond subscription auction will end by 12 noon of Friday, December 7, 2018. The debt office said it is offering a 2-year paper due December 12, 2020 at 12.402 percent per annum and a 3-year paper due December 2021 at 13.402 percent per annum. The DMO said investors can subscribe N1,000 per unit subject to a minimum offering of N5,000 and in multiples of N1,000 thereafter, subject to a maximum subscription of N50 million. Business Post reports that every quarter, federal government pays interest to those who invest in the FGN Savings bond. The notes are backed by the full faith and credit of the Federal Government of Nigeria and charged upon the general assets of Nigeria. The FGN Savings bond qualifies as securities in which trustees can invest under the Trustee Investment Act and also stands as government securities within the meaning of Company Income Tax Act (CITA) and Personal Income Tax Act (PITA) for Tax Exemption for Pension Funds, amongst other investors. It is also listed for trading on the floor of the Nigerian Stock Exchange (NSE) and further qualifies as a liquid asset for liquidity ratio calculation for banks.